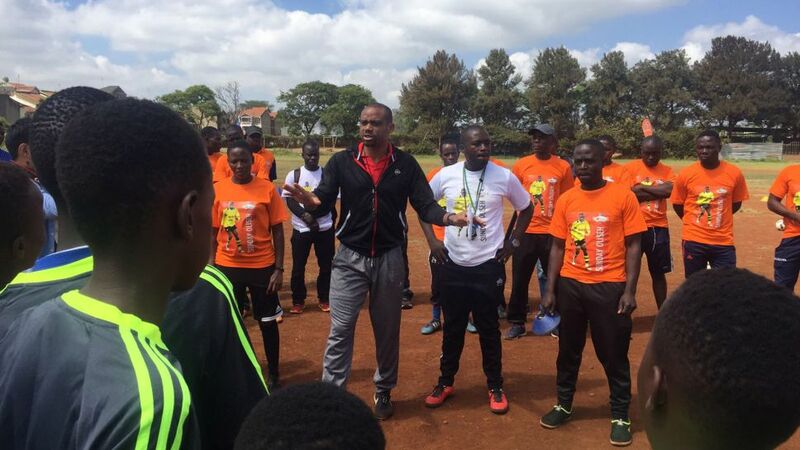 Oliseh meeting with young coaches in Kenya. Former Borussia Dortmund, 1. FC Köln and VfL Bochum 1848 star Sunday Oliseh has been meeting aspiring coaches in Nairobi on the second day of his official Bundesliga Legends tour in Africa. Have you prepared your Official Fantasy Bundesliga team for Matchday 16? If not, click here! Click here to recap Okocha's visit to a Nigerian academy.